I should have bought these a long time ago! These are the best and definitely worth spending a little more money. 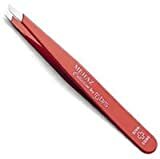 Tweezerman tweezers are simply put - The Best - with capital letters!I bought my first pair at Bed, Bath, & Beyond 2 years ago and I just now broke down to buy another pair because I couldn't even go without them long enough to send them in to be sharpened for free! I tell all my friends (and after one use of mine, they agree) that once you use a Tweezerman you realize that no other tweezers out there even come close to their quality or how well they work.I have had to fight them out of the clenched fists of quite a few of my friends who have wanted to borrow them. How many times do you make "Rules" for a pair of tweezers?My number one rule? You can use them, but not take them out of my presence! !Definitely worth the money - in spades! Tweezerman really are the BEST tweezers on the market and to say, the cutest. With different colors to choose from, the fact that they're reliable and strong only adds to them. 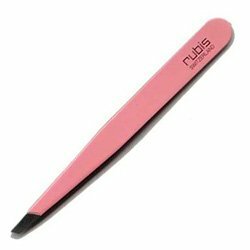 Tweezers gone dull and you need them sharpened? You don't need to go to the store anymore and buy new ones. 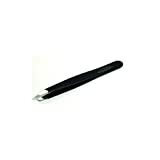 Tweezerman sharpens them free of charge with S&H so long as you send in an envelope. 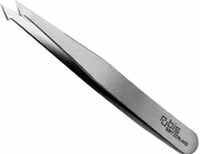 My final point: I don't see a point in buying any other tweezer since you buy one pair and it lasts you the rest of your life! Be prepared! 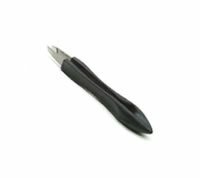 It´s SO much easier to have this specialized tweezer just perfect for removing ingrown hairs, thorns and splinters. The fine sharp point helps extract foreign bodies that previously only your doctor could get out with minimal trauma to surrounding tissue. 13. Tweezerman Automatic Tweezers - Aka "Painless Plucker"